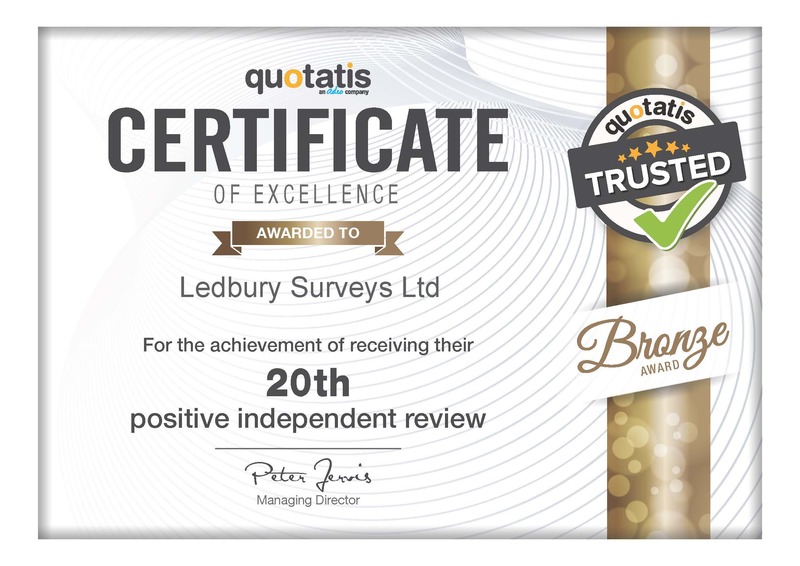 Here at Ledbury Surveys we provide an extensive range of services across and the surrounding areas, including Asbestos Management Surveys. We have more than 20 years of experience within the industry and use our skills to provide the highest standard of services. According to the HSE (Health and Safety Executive), the largest cause of work-related deaths in the UK is caused by asbestos fibres. With this in mind, we aim to keep all of our customers safe no matter where they are. Our range of skills, qualifications and experience enables us to provide the highest quality of standards in surveying, Asbestos Management Surveys, management and occupational competence both on and offsite. 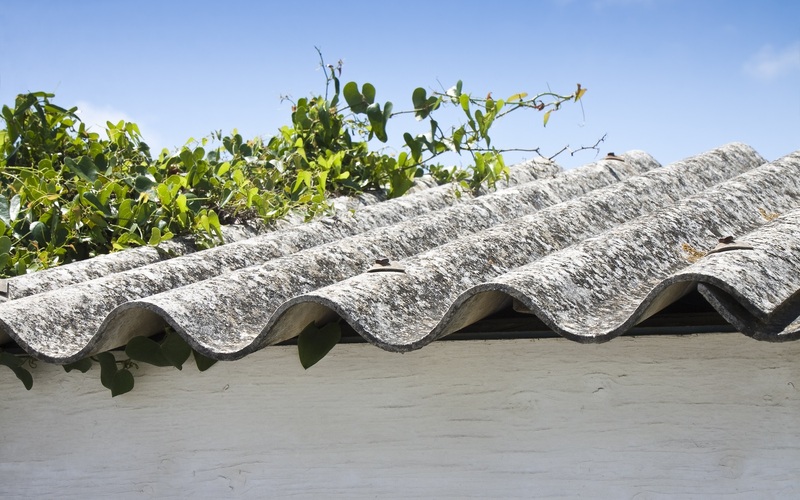 Want to find out more about Asbestos Management Surveys in ? Do not hesitate to get in touch with our team today on 01684 303470 or 07738 246916. Alternatively, you can fill in our contact form here and we will be back in touch as soon as possible.